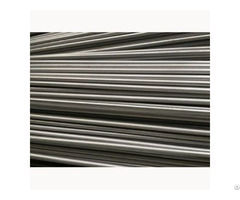 PE Ends Stainless Steel Pipe Manufacturer in China: PE Ends Stainless Steel Pipe, ASTM A268 UNS S44600, Size 1/2IN, Length 6M, THK SCH 160. 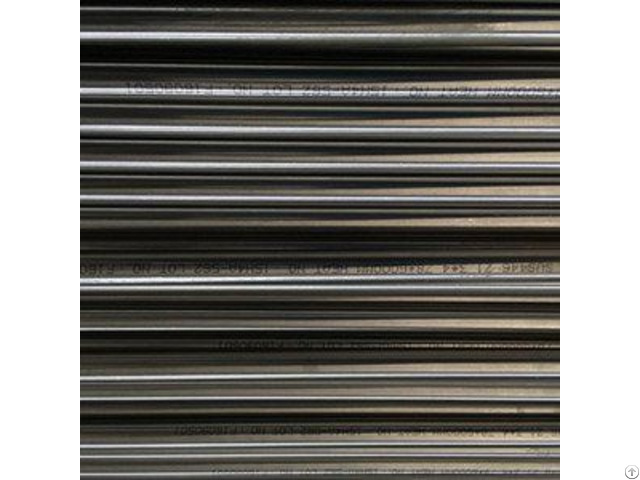 Ends: PE. 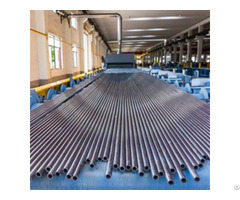 Landee Pipe is a professional industrial pipe manufacturer based in China, we have been producing pipe for a variety of applications, and covering areas of pipe manufacturing, exporting and trading. 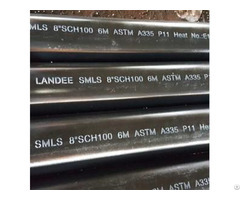 Posted By: Landee Steel Pipe Manufacturer Co., Ltd.